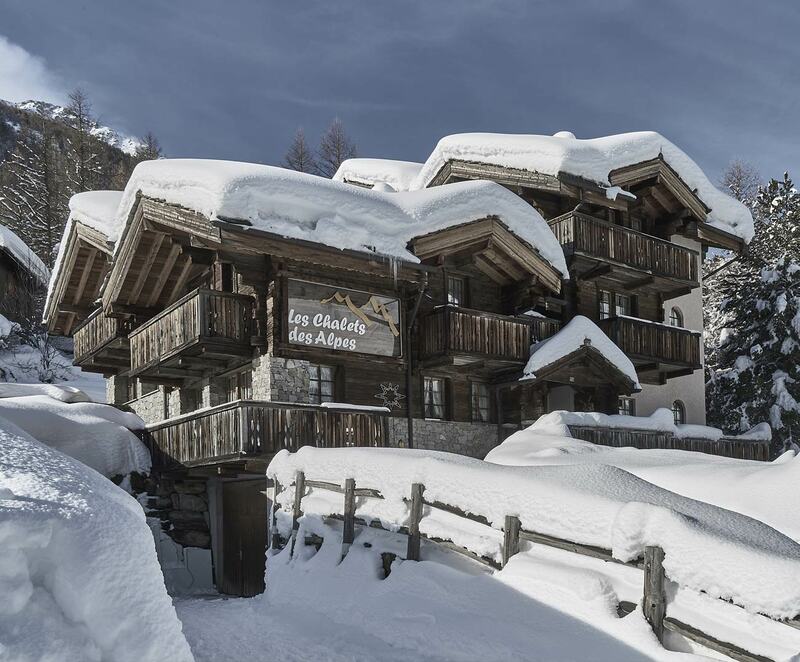 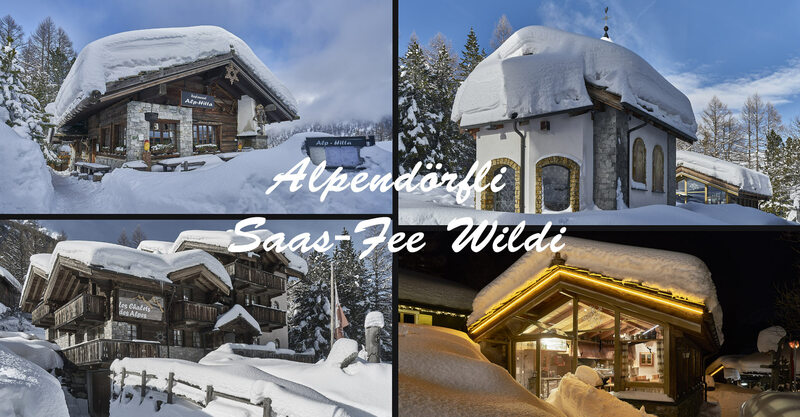 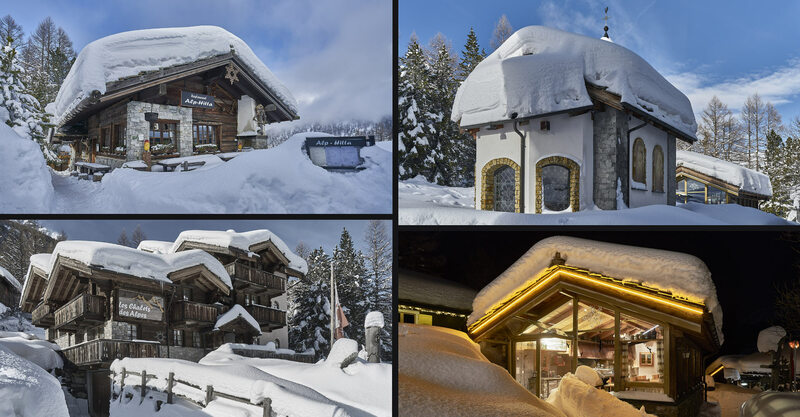 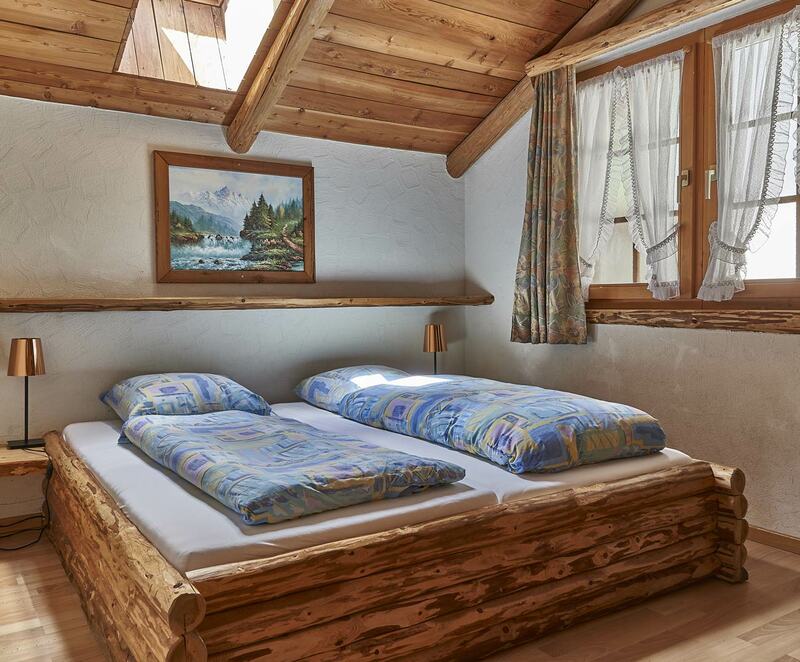 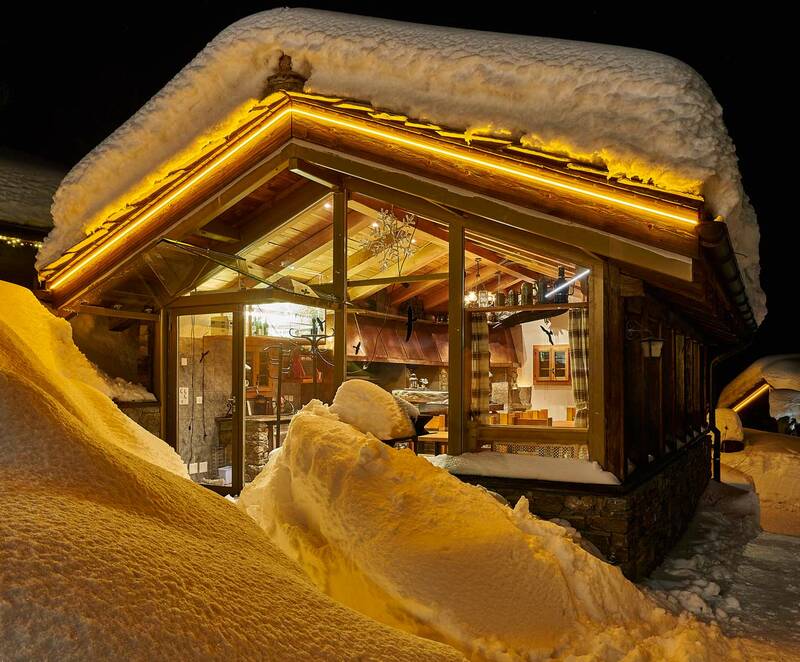 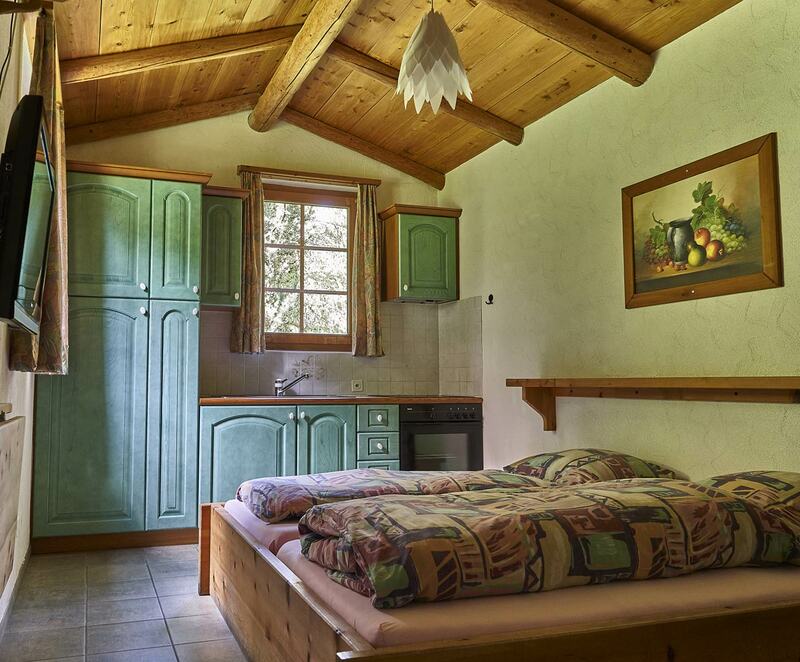 Four wounderful holiday apartments for your unforgetable winter holidays. 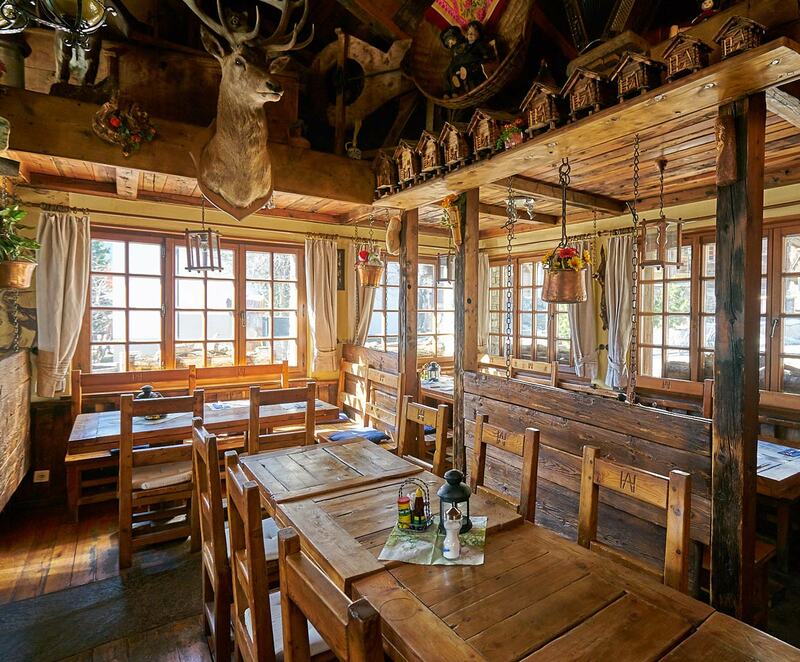 Traditional specialities in a comfortable atmosphere. 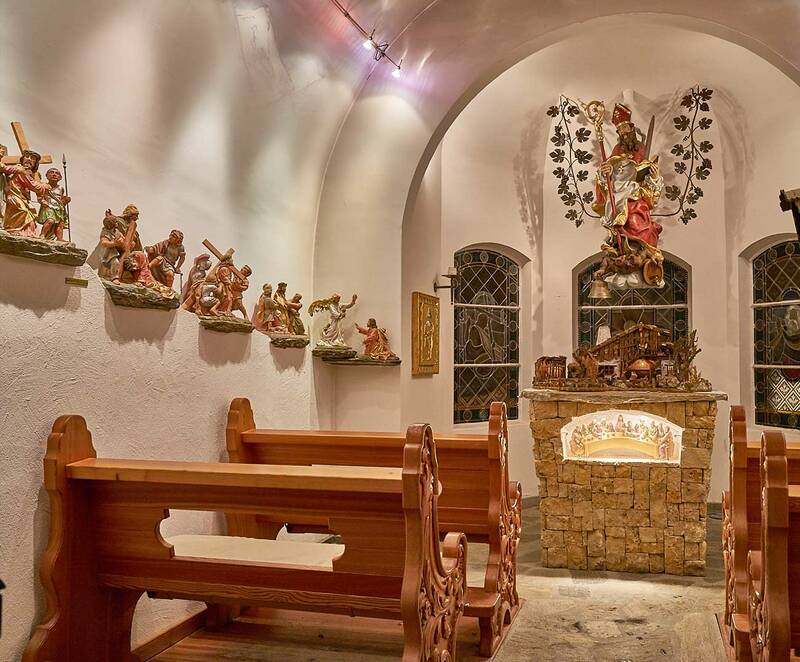 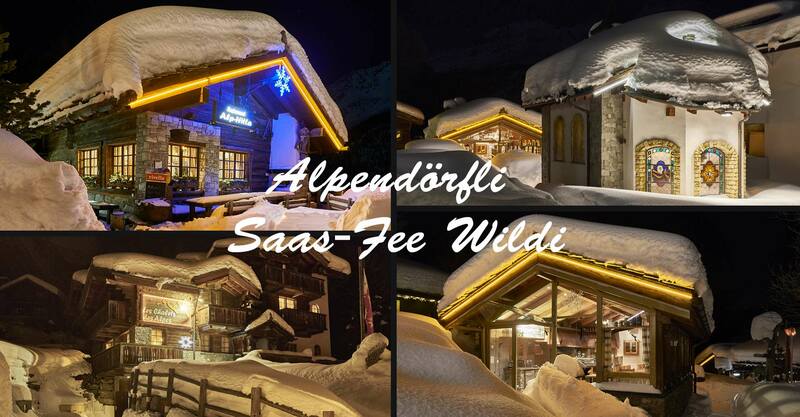 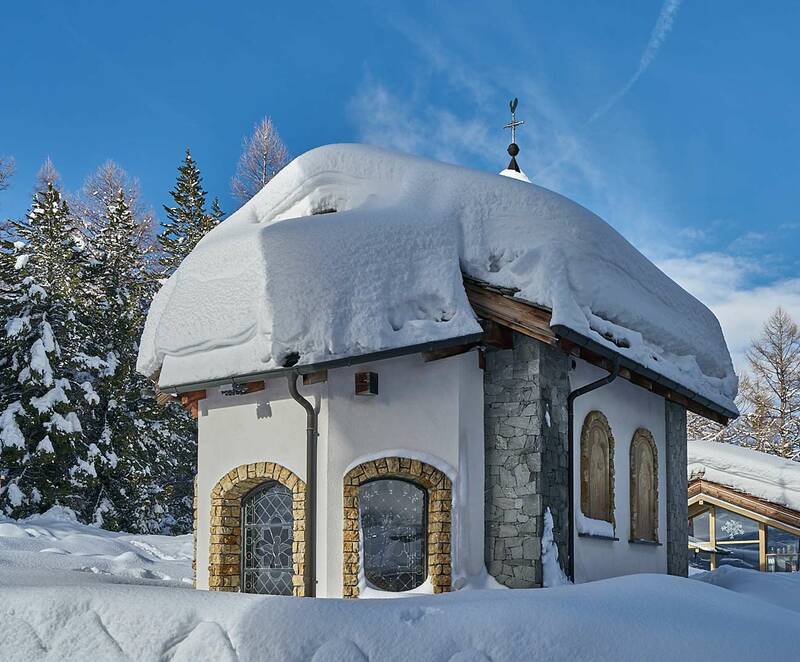 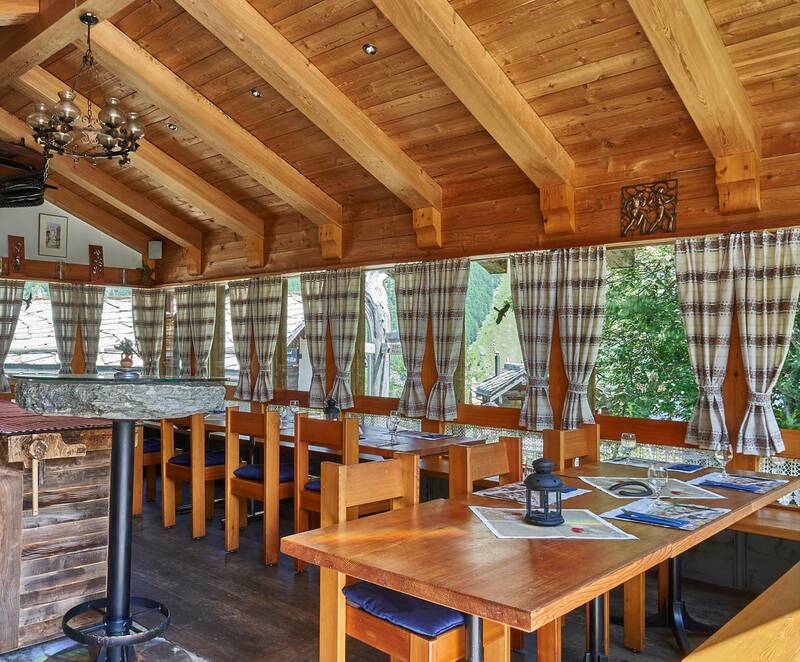 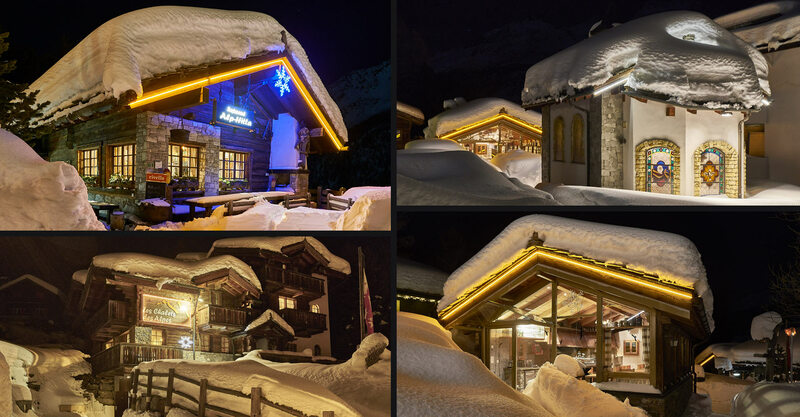 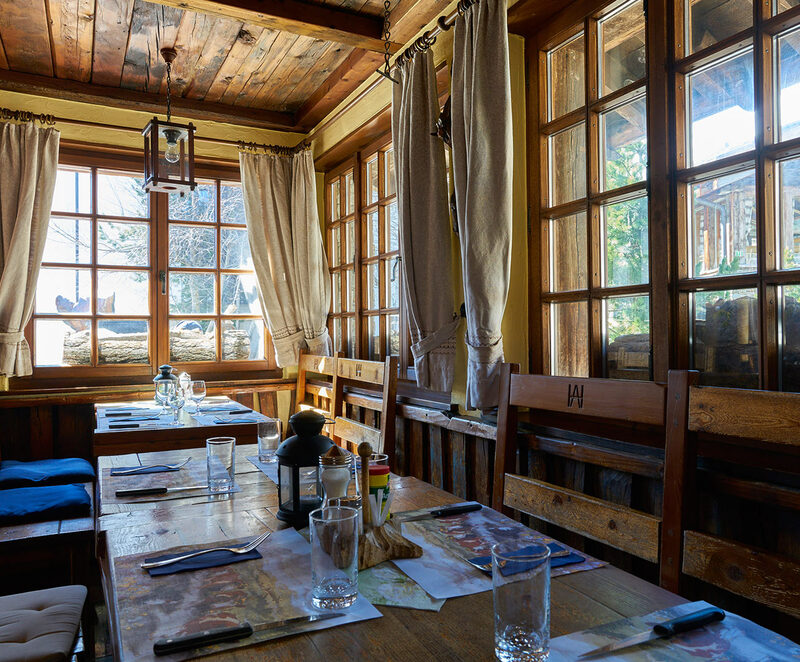 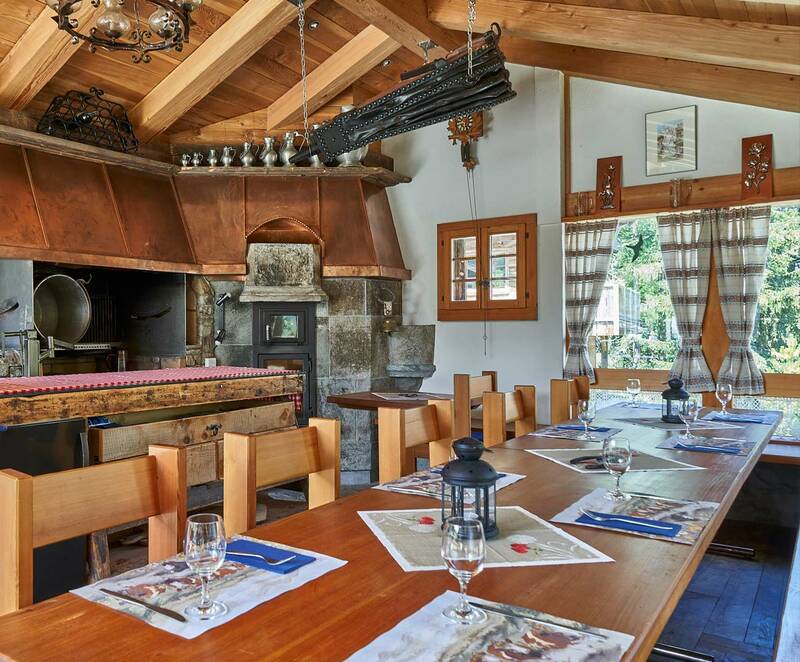 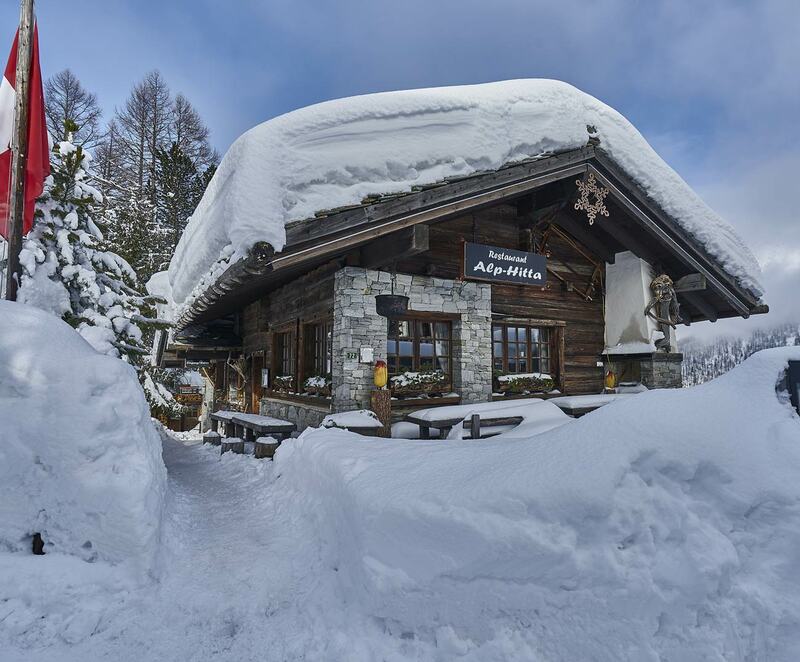 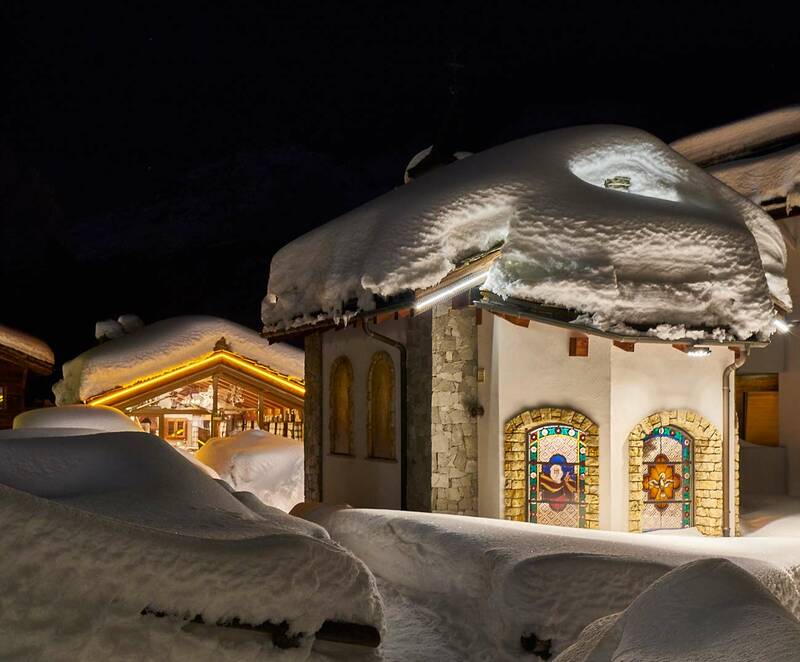 The location for your meetings or parties in Saas-Fee including service.